If you are looking at your bank account or your thinning client list, and wondering where it all went, it’s because you don’t have enough visibility. If people don’t know about you, they can’t become your raving fans and enthusiastic ever-buying clients. The Field of Dreams ‘build-it-and-they-will-come” ethos is the curse of the entrepreneur. Much as we love what we have created and what we offer, people must discover us in order to have a thriving business and continuing revenue. And that takes going where they are, not waiting for them to come to us. Today, the fastest and most effective way to create the massive visibility that drives a heart-based transformational business is through speaking, radio shows/podcasts and virtual summits. If you offer people processes, steps, products or resources that improve their personal and/or professional enrichment, then you need to be in these places where people can connect with you and your message. Finding them and getting booked are among the things that leaders often dislike, resist or don’t find the time for. But once you develop some simple steps and get into the swing of being your own best advocate, you’ll enjoy a steady stream of appearances that will invite you back time after time! The first step is this process is to actually commit time to locating opportunities and pitching the bookers. Block at least three hours each week in your calendar just for this purpose. If you can’t do the time, you can’t earn the dime! Now you want to get out in the world. Some obvious—but often overlooked—ways to find engagements are to ask your friends and your clients if they belong to or know of organizations that might like to have you present. Explore local chambers of commerce, women’s groups, service organizations, Unity or Centers for Spiritual Living, networking groups. Most of these are easy to find on Google by typing the organization + your city. If you wish to be doing conferences, check around in your industry, or once again, Google! Lastly, there is a website called Events in America you can explore for aligned events. You can also create your own events, pair up with other leaders in your field to host joint events, or, lastly, negotiate with people you know who are already hosting their own events. Sometimes, you may be able to get free stage time, sometimes you may need to pay for it, you may also split your revenue with the organizer and lastly, you might propose a stage swap—where each of you speaks on each other’s stage. Today, there is a vast array of audio possibilities. With the advent of internet radio and more recently, the explosion of podcasts, there’s almost an infinite number. And the latter two options bring highly targeted audiences interested in the hosts’ subject matter so you can zero in with impact, where with most broadcast, you may not know on whom your message will land. So first, you will want to put together a great 1 to 1.5 page pitch letter, which makes you sound irresistible! You’ll want to tell the host or producer exactly how you will impact the audience—what solution you bring: how it will help them change, heal or move forward in life more successfully. Discover broadcast opportunities by searching online for radio stations and local shows in your market. But if the website doesn’t give you names of producers (which are often different that then host in the broadcast world), then pick up the phone and call the station. For internet, you can search by subject matter or go to selected radio networks. Some networks focus on a specific genre, such as health or business, but others have different “channels” where you can find shows covering your topic area. With podcasts, the easiest to access are iTunes and iHeartRadio, where you can track down the show in your genre by subject matter. From there you can often find a link to the host’s website where you can either secure an email or submit via online form. You may also see podcasts your colleagues are appearing on when the promotional posts show up in your email box or on social media. Follow up with those. Virtual summits are one of the most successful ways to build your opt-in list, get new clients, drive people into a specific program and develop joint venture partnerships. These events, of course, encompass both telesummits on the phone and video summits presented online. They are usually produced by a host who assembles a group of experts on a related subject matter so enticing that people will immediately submit their name and email to gain access to the interviews. Every guest presenter involved co-promotes to his or her list and social media. To get on the “summit circuit,” you need to find aligned summit hosts for whom your topic resonates; you will often need a great free online lead-generation offer; you must be willing to co-promote. These are not easy to locate BEFORE they are booked solid with guest presenters, but watch for the ones that show up in your email box, as many of these hosts do one or more events each year. This will give you a head start on reaching out for the next one. Also put the word out to your friends and colleagues you are looking to get on summits. They may get invited and connect you with the host as well. But what if I tell you there is an easy way to find ALL OF THESE. It’s called SpeakerTunity™. SpeakerTunity™ provides three individual subscription services that monthly deliver to your desk direct contacts so you can book yourself for speaking engagements, radio shows and podcasts, and lastly, virtual summits across North America. It’s simple, easy, time-saving and inexpensive. and you can enroll for one month free in any or all—SpeakerTunity™ Speaker Leads, SpeakerTunity Radio™ and SpeakerTunity Summits™. *This is a referrer link. 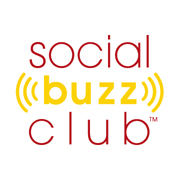 Social Buzz Club receives commission for your purchase or subscription. Jackie is a leader in helping transformational leaders, authors, practitioners, speakers and messengers connect with their next followers around the globe. For the past 10 years, her internationally acclaimed Conscious Companies have been providing PR campaigns, radio media tours and speaking engagements to support the growth and revenue of change-makers. Her clients have included Don Miguel Ruiz, Dr. Joe Vitale, James Twyman, Denise Linn, Arielle Ford, Hay House and more. 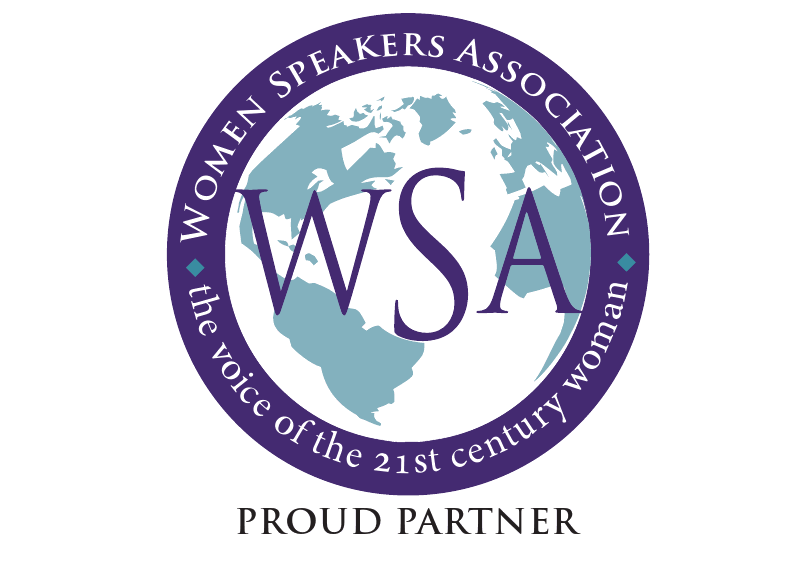 Founder of www.Speakertunity.com, The Transformational Speaker Leads Tip Sheet, providing speakers with the direct contacts to book themselves on stages across North America. SpeakerTunity provides 60+ tips per month, taking all the research headaches out of locating speaking opportunities. You can also access her free guide 15 Ways to Find Transformational Speaking Engagements. This entry was posted in Entrepreneurship, Marketing Ideas, Self Promotion. Bookmark the permalink.